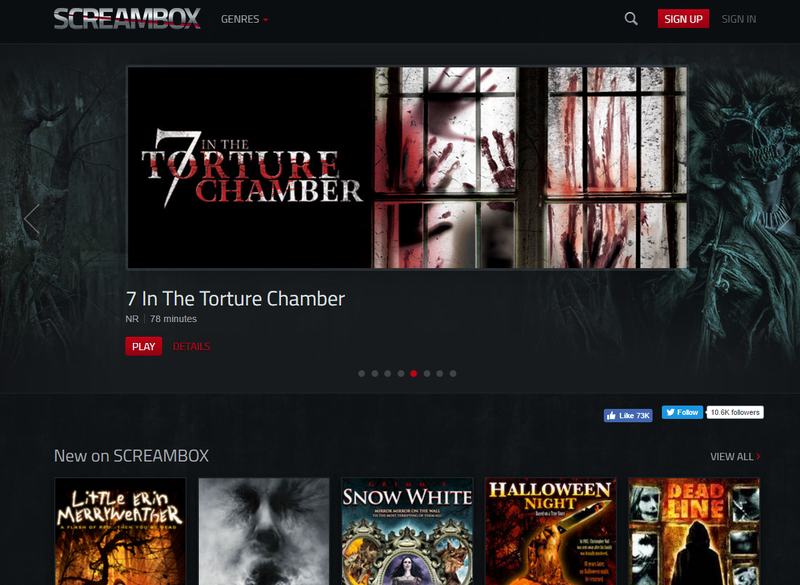 SCARY HORROR STUFF: The Screambox and Shudder Streaming Craze: a Necessary Evil, or a Netflix No-No? 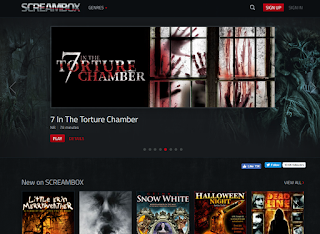 The Screambox and Shudder Streaming Craze: a Necessary Evil, or a Netflix No-No? Do We Really Need a Streaming Service Like Screambox or Shudder? Netflix account and Hulu account. And as tempting as it is to get an account with Screambox or Shudder, I have to be honest: I just haven't gotten around to signing up for one. Please understand, though, that this isn't a downplay on the awesomeness of these two streaming services, especially given the fact that online streaming is now in this day and age the wave of the future. I don't doubt that both give you access to a larger library of choices than Netflix or Hulu can ever dream of. So when I say "I just haven't gotten around to signing up for one," I mean to say that it's an account I'd love to have, but I certainly don't necessarily need it at this point in time. Don't get me wrong: I get my fair share of horror media streaming on my own; but a little more here and there wouldn't hurt. The question then becomes can it compete with the big boys? Perhaps, but it won't certainly rule the cyberspace airwaves and put Netflix or Hulu out of business. I mean, there are just a ton of variables. One thing's for sure, though: streaming services are the rage, no doubt; and in the horror genre, they're our Jason Voorhees and Michael Meyers.